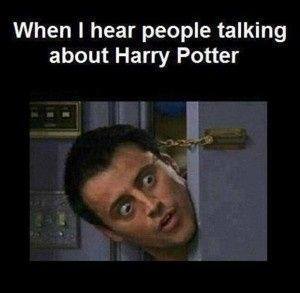 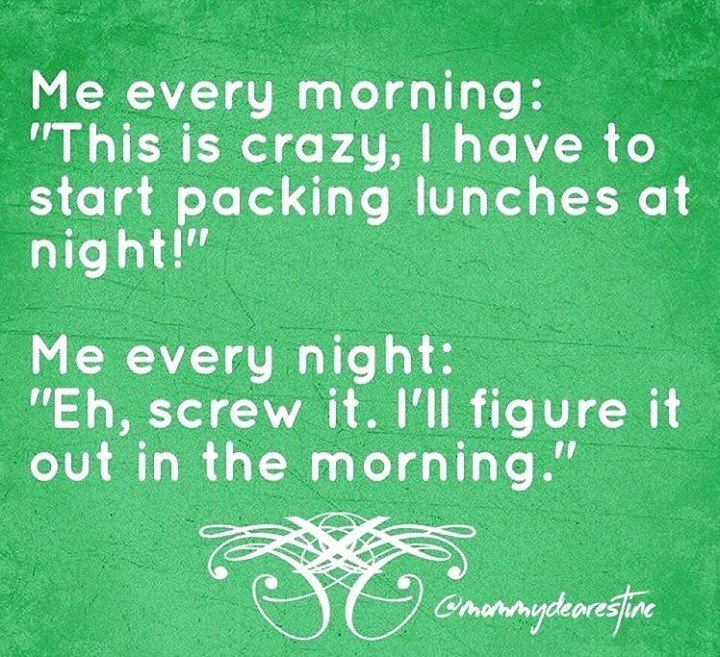 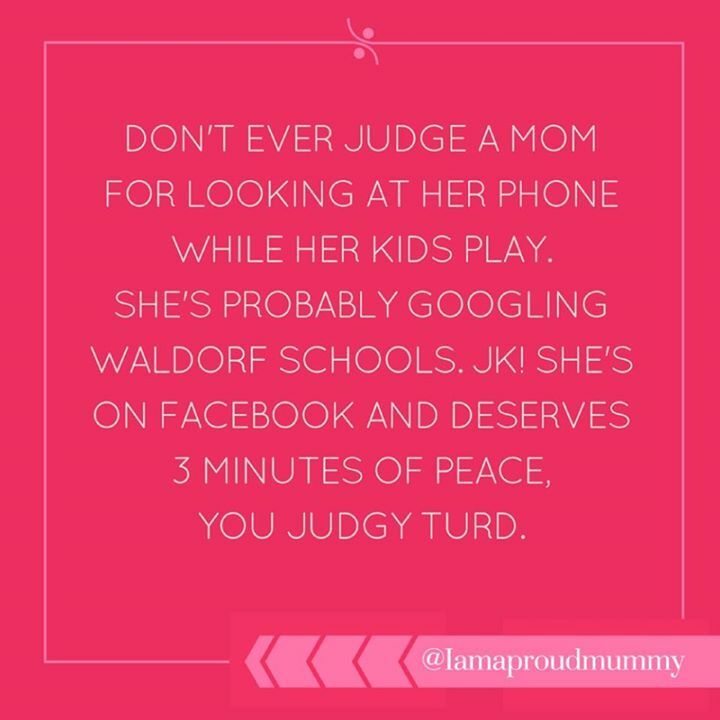 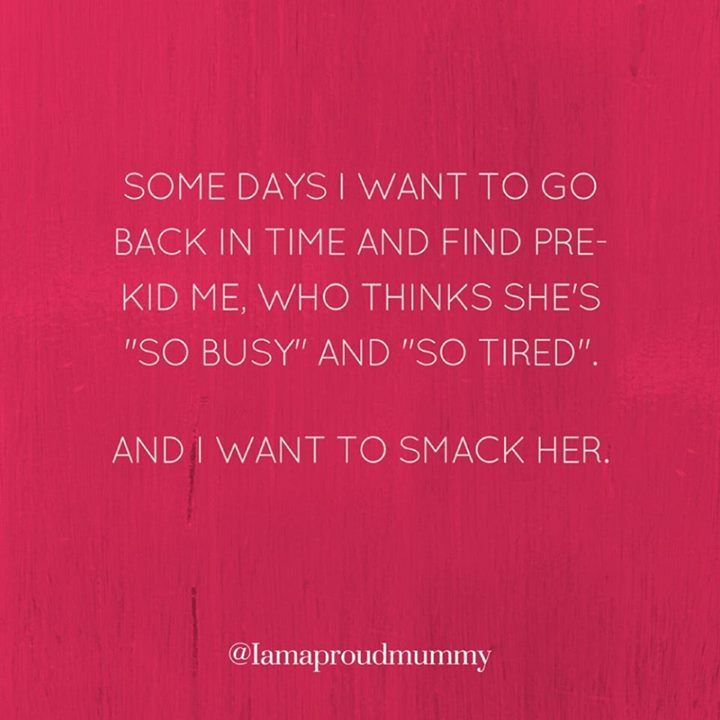 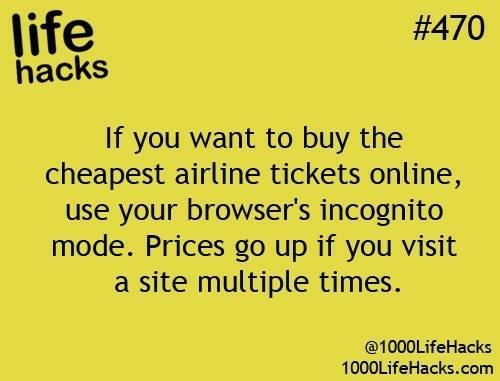 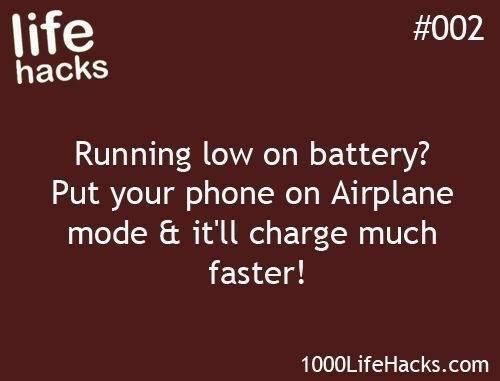 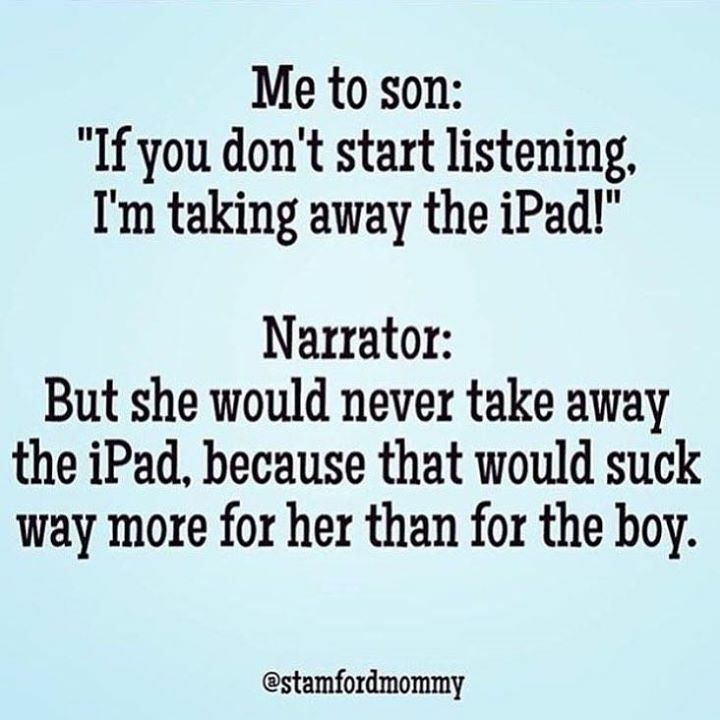 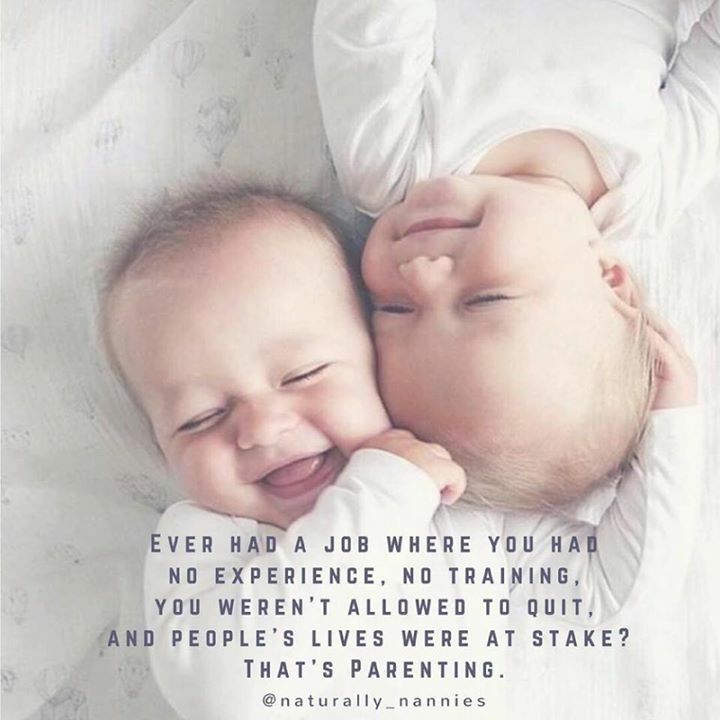 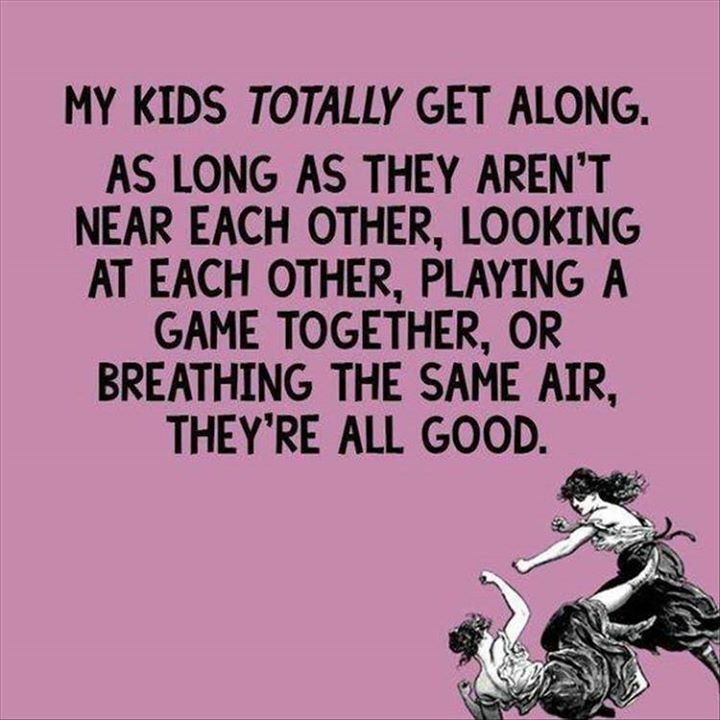 Funny Parenting Memes - Page 62 - ProudMummy.com the Web's Community for Mums. 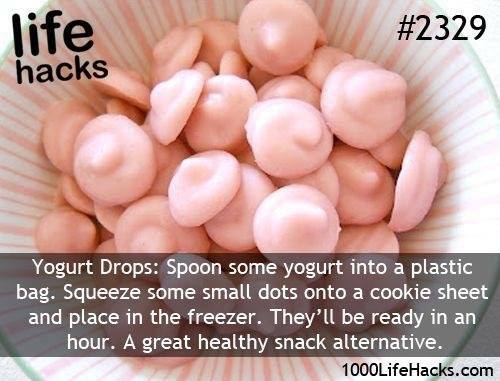 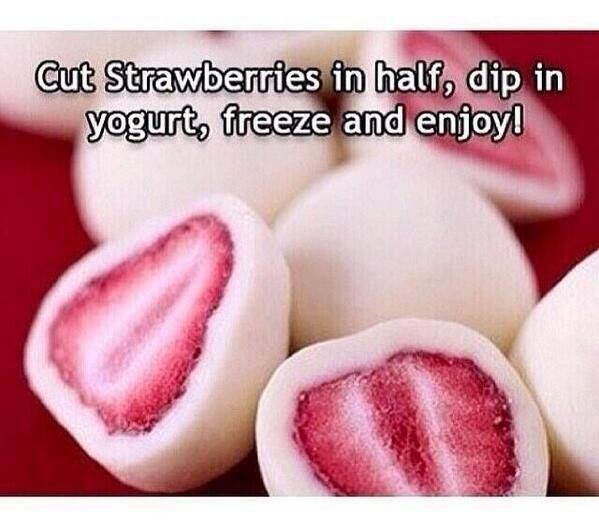 CUT STRAWBERRIES IN HALF, DIP IN YOGURT, FREEZE AND ENJOY! 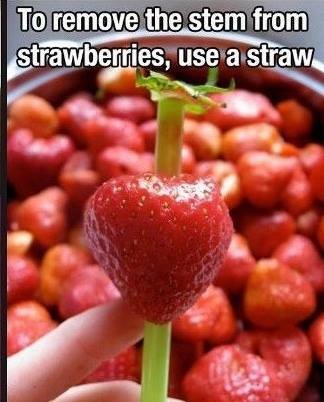 TO REMOVE THE STEM FROM STRAWBERRIES, USE A STRAW.